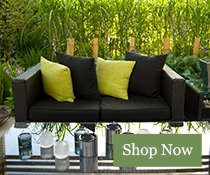 This garden fleece or frost fleece as some people like to call it is excellent for many uses.You can protect your plants from extreme temperatures like ice and frost by simply covering with this fleece. 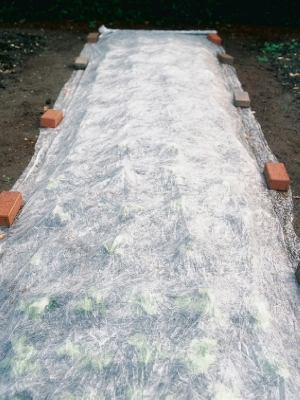 You can lay the fleece over vegetables in your garden or allotment through to wrapping and protecting trees by wrapping the garden fleece around it. It helps raise the temperature and so protects. It can also be used spring and summer time when you want to propagate new plants or even fresh grass / turf in addidition to newly seeded lawns. The fleece then protect from birds taking the seeds. The fleece alsol ets water and light through - provides great protection against extreme temperatures. Overall this frost fleece can create a microclimate under it's protection. The fleece unlike some is on a roll so easy to use and store in your garden shed etc. Some specimen plants in particular will benefit from being protected in out cold winter months. This fleece represents great value for money and used with care can be used time and time again. The frost fleece grade is the same as commercial growers use and you see in and around the countryside.